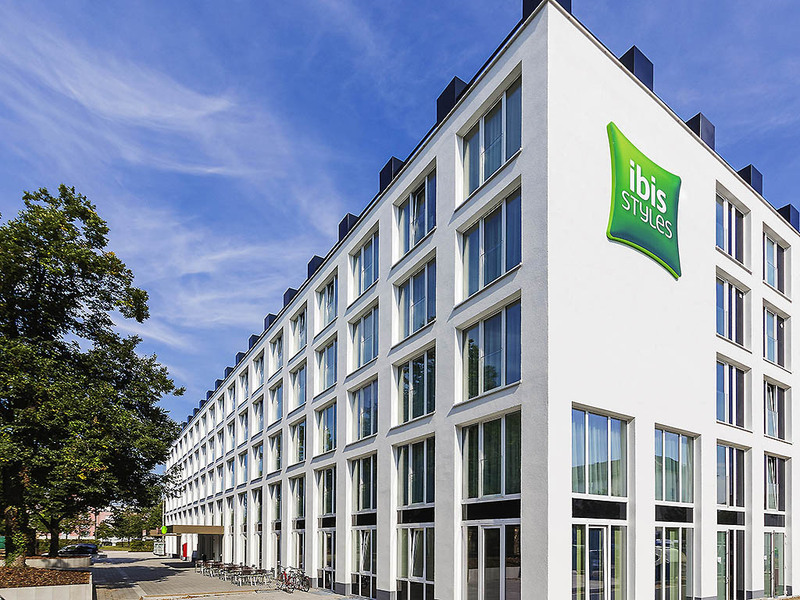 Breakfast and WIFI access are provided free of charge at the ibis Styles Rastatt Baden-Baden hotel. The design of the rooms and public areas captures the rich history of Rastatt with baroque elements and colors. The hotel's fitness room is available to al l guests free of charge. Thanks to its convenient location with excellent transport links, guests can reach the hotel quickly and easily by car or train, and the nearby town of Baden-Baden is just a few minutes away. Um hotel muito acolhedor, com um staff simpático e cordial. Quarto espaçoso e confortável. Pequeno almoço bastante aceitável e variado. Os líquidos (leite, café) de cortesia foram um gesto simpático. Bem localizado e de fácil acesso.